Whether you’re sitting in a classroom or participating in an internship, most of your time is spent learning from someone else. In a student firm, you get the chance to lead. This gives you the opportunity to improve upon skills such as problem solving, motivating others, work ethic and much more. By the time you put together a college résumé, there is usually enough experience to fill a page—but is it valuable experience? Companies are impressed to find students skilled in creating media packets, pitching, etc. Being involved in a student-run firm is also a great way to showcase your willingness to go the extra mile and become involved beyond basic graduation requirements. Like most things in life, the best way to improve is to practice. In a student-run firm, you will habitually practice proofreading, editing and AP style. Often, companies require an editing or writing test during the interview process. Practicing these skills as a firm member will help you feel prepared and confident. When functioning as a leader, you hold a great deal of accountability. Working in a student-run firm helps you become more skilled at carrying out work in a timely manner and being accountable for tasks other than completing homework by a deadline. 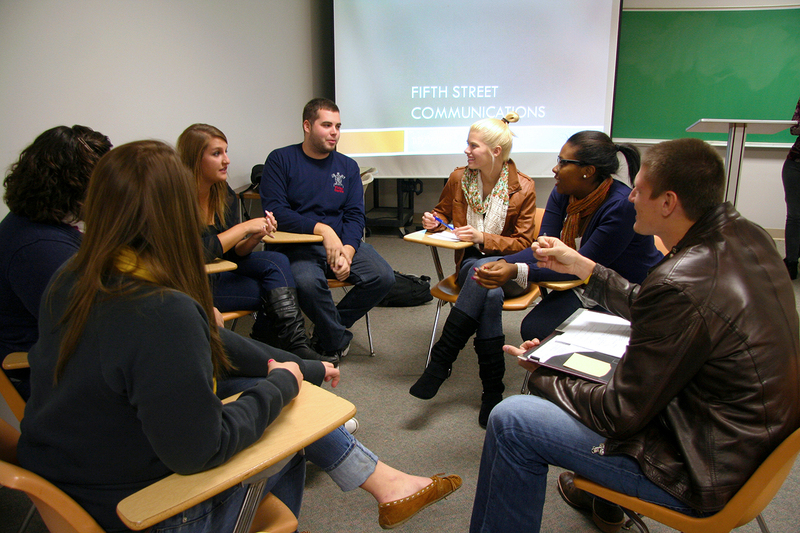 Building mutually beneficial relationships in student-run firms is just as important as with any other full-service, professional public relations firm. Creating relationships with your clients can help you make the right connections to further your career with internships or post-graduation jobs. It is also a good way to practice building professional relationships and networking. 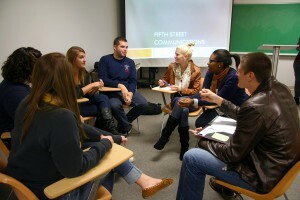 What do you think are the benefits of working in a student-run public relations firm? Kelli Oxley is a senior communication arts major at Anderson University in Anderson, Ind. She serves as administrative manager/director of the nationally affiliated student-run firm, Fifth Street Communications® and secretary of AU’s PRSSA Chapter. Follow Kelli on Twitter @KelliOxley or connect with her on LinkedIn. We are in the process of building a student-run firm at the University of Memphis. This is exactly the type of benefits we are preaching to interested students.